Get to know the dynamic duo behind RetreaTours! Enjoy the stunning ancient sites of Giza, Luxor, Abu Simbel & more! From the pyramids to the Nile, cruise Egypt in style! Discover the magic of this Himalayan vista while strengthening your compassion muscles! See the cultural treasures of Ladakh—beyond Leh—in the Nubra Valley, Pangong Lake, and Uleytokpo! A transformative retreat experience high in the Himalayas. Explore the circuit that the Buddha walked in his time, from Lumbini to Kushinagar and each important pilgrimage site in between. A memorable land-based tour with plenty of marine exploration! 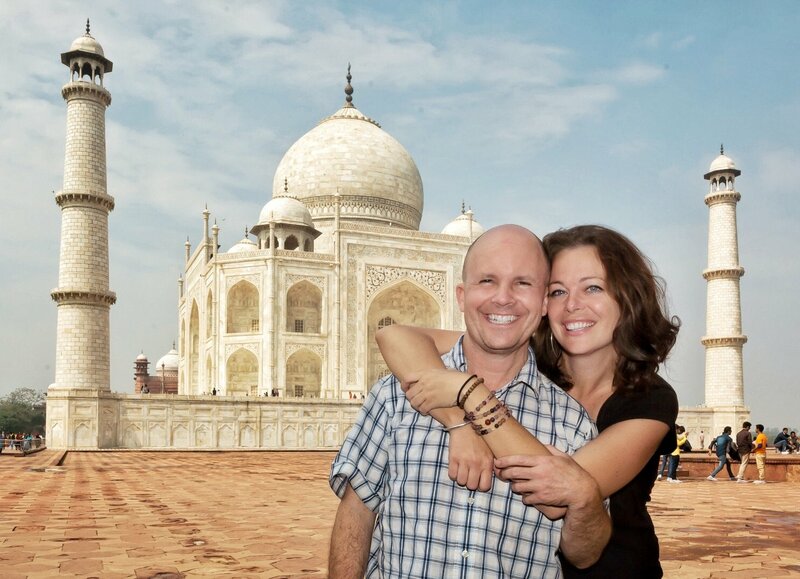 I wanted to thank you for organizing such an incredible experience in India and Nepal. From my perspective, logistics were seamless and you both were extraordinarily accommodating. I wanted for nothing on the trip and felt like I could trust you even to the point of taking a break from “thinking” for a while since you took care of everything so well. From food to excursions to ensuring our comfort (including accommodating individually nuanced ‘needs’), you bent over backwards for us. You were also there just to hang out with us, which is nice for those of us traveling alone. You succeeded in setting a tone of inclusiveness and love (congruent with your personalities). Thank you from the most sincere confines of my heart for making this experience so special for me.